"Next door was also a favourite for the kids: crepes ." Have a question for Lodge Bergland? Whether you're a tourist or traveling on business, Lodge Bergland is a great choice for accommodation when visiting Niigata. 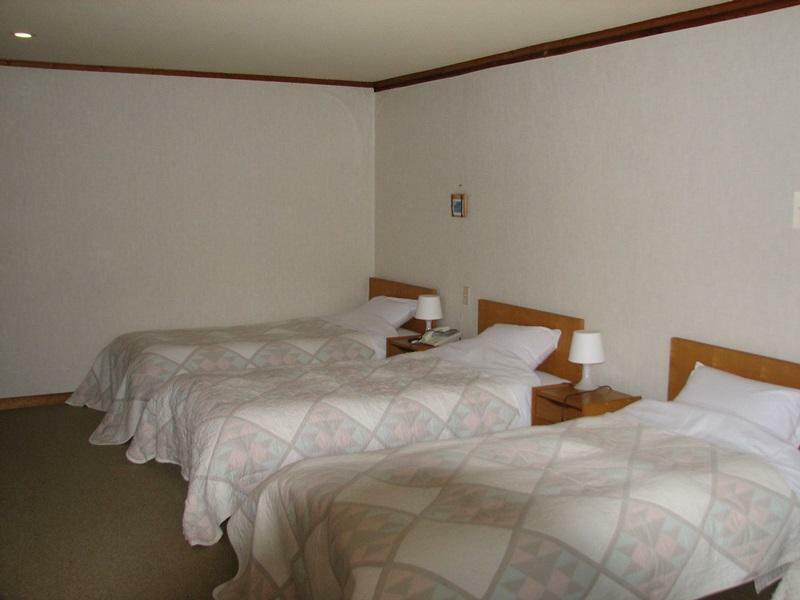 The hotel lies 10 km from the city center and provides accessibility to important town facilities. With its convenient location, the hotel offers easy access to the city's must-see destinations. At Lodge Bergland, every effort is made to make guests feel comfortable. To do so, the hotel provides the best in services and amenities. Top features of the hotel include Wi-Fi in public areas, car park, family room, vending machine, smoking area. Guests can choose from 9 rooms, all of which exude an atmosphere of total peace and harmony. The hotel offers many unique recreational opportunities such as golf course (within 3 km), skiing. 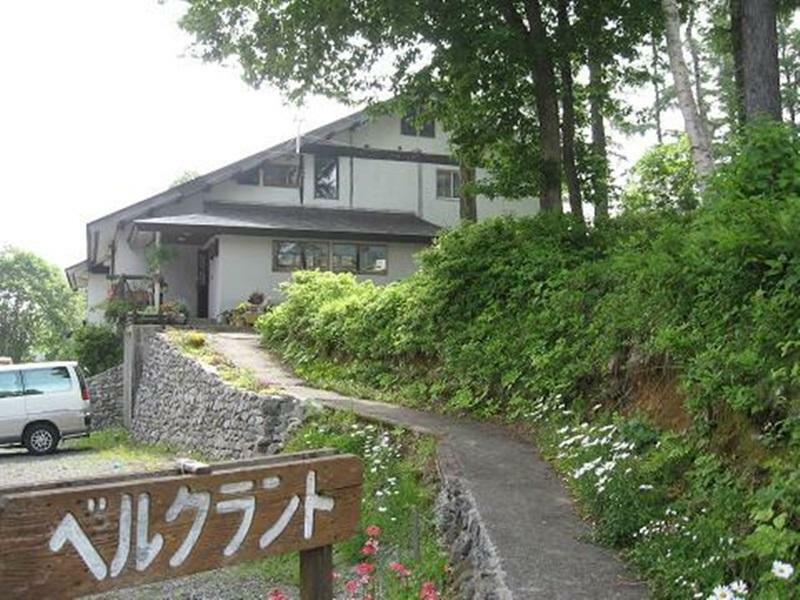 Lodge Bergland is a smart choice for travelers to Niigata, offering a relaxed and hassle-free stay every time. For guests who wish to have dinner at the property, please inform the property one day in advance and check in time is by PM 06:00 or dinner cannot be served and no refund provided. Kindly contact the property for more details. We (family of 4) stayed at Hotel Bergland for 2 nights and I must say that this place was a pleasant surprise. Low priced, 2 star class, fairly small and located a bit aside from the slope (maybe 400m walk, as so many other hotels in Madarao), we did not expect that much ... but what we got was worth so much more. A very "homey" place with a true personality shining through, with wooden beams in the dining room, a large room with an own toilet, a served breakfast that was far better than most hotels in this price range, a service that was not only a smile but genuine hospitality, a steaming hot bath in the basement and an easily accessed heated storage room with benches. Even if we came in our own car, Yamada-san, offered to drive us to the slope in the morning. We had our skis waxed for a nominal fee and he attended the issues that came up with no delay. Couldn't ask for more ... and definitely worth the money. Next door was also a favourite for the kids: crepes ... and 2-3 restaurants within a minute or two. A hidden gem ... not shiny, polished and pricey, but a genuine gem. Friendly owners; value for money; great breakfast.